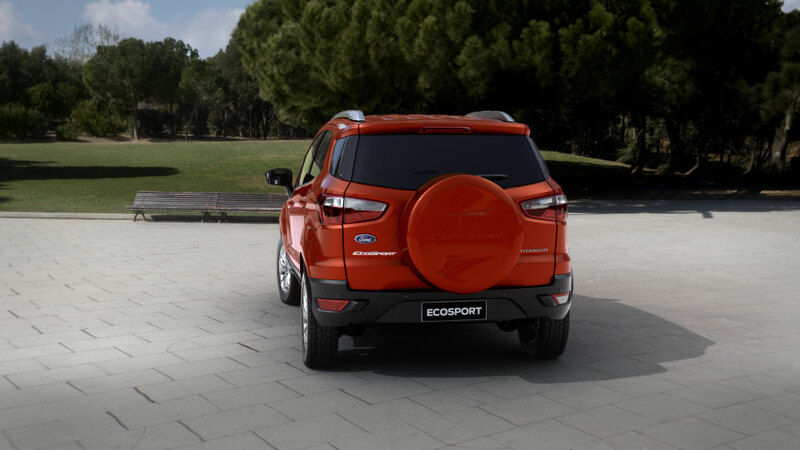 Take the road less travelled. 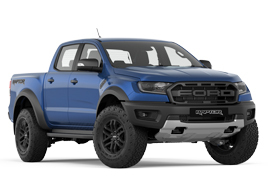 Because you can. 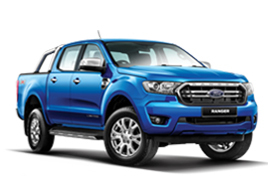 Potholes, burst water pipes, high gutters. 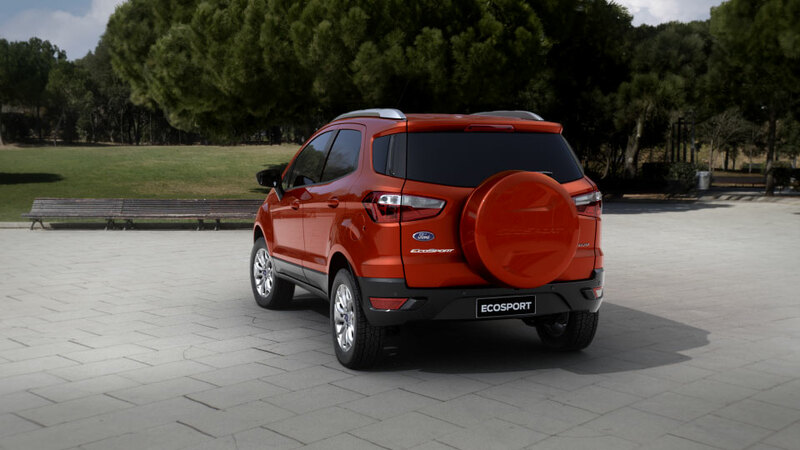 In a car you might slow down or go in another direction. 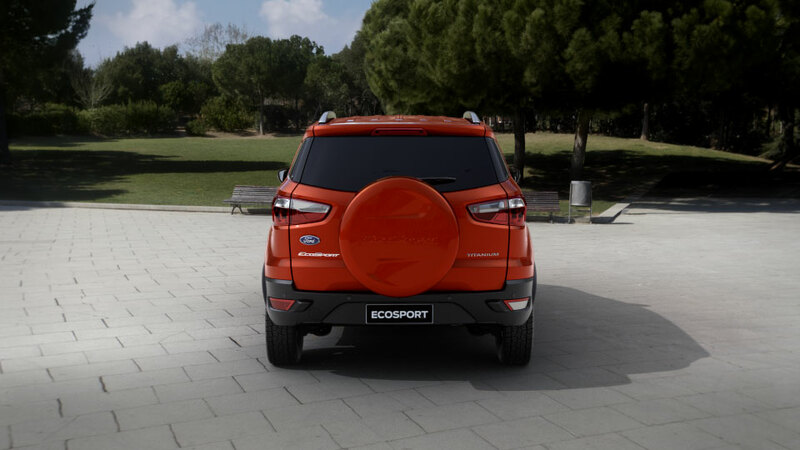 In the EcoSport you just keep going. 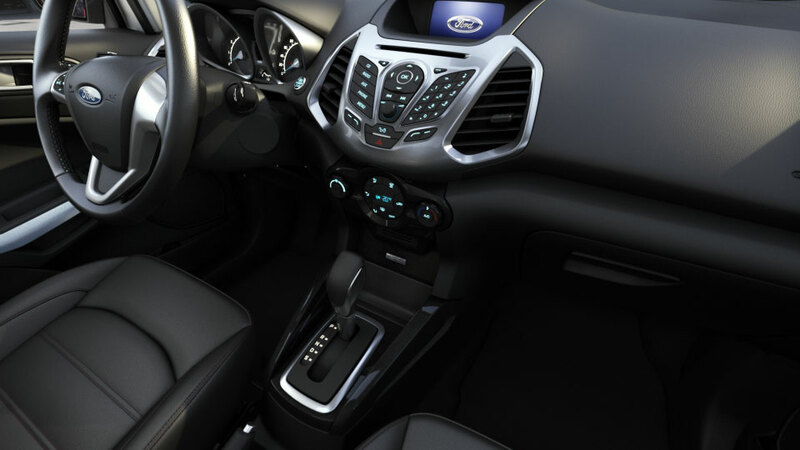 Want to use your phone or change the music on your iPod? 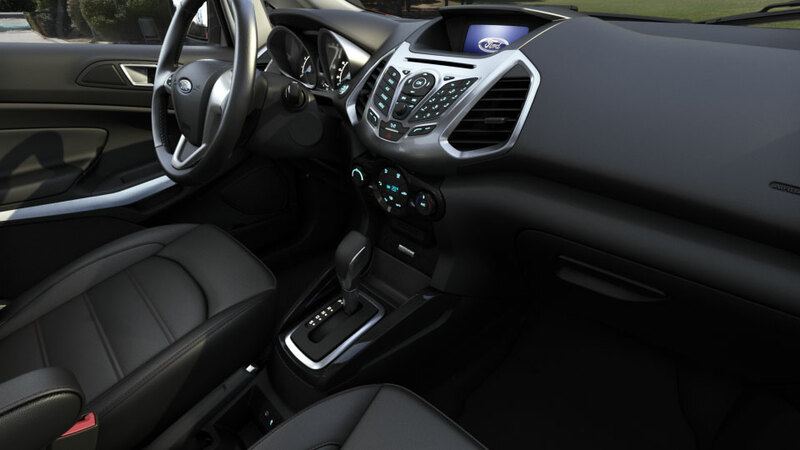 Just tell SYNC® what to do and it’s done. 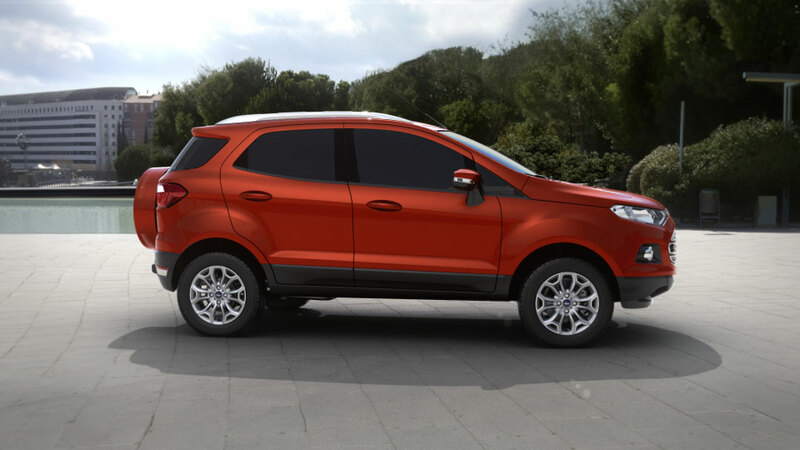 It’s just one of the ways the EcoSport makes life easier. 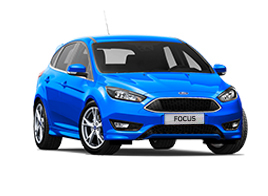 No-one should ever need to have a favourite fuel pump. 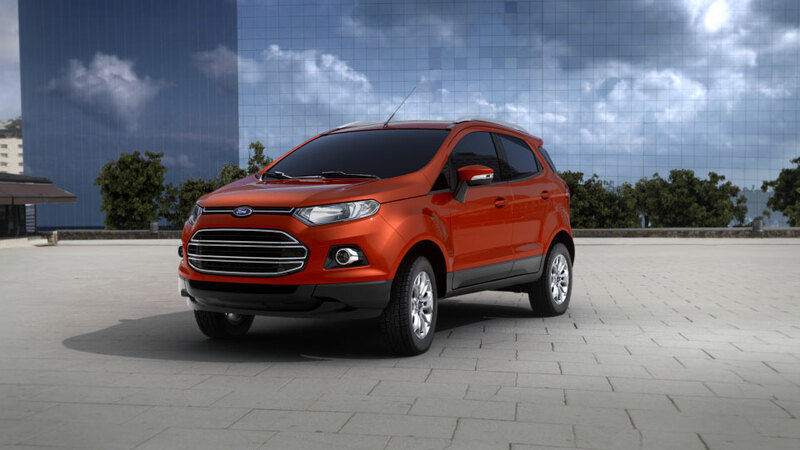 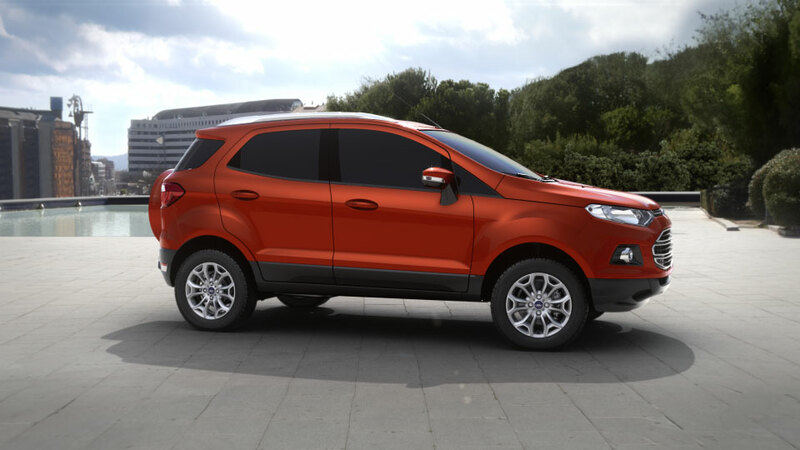 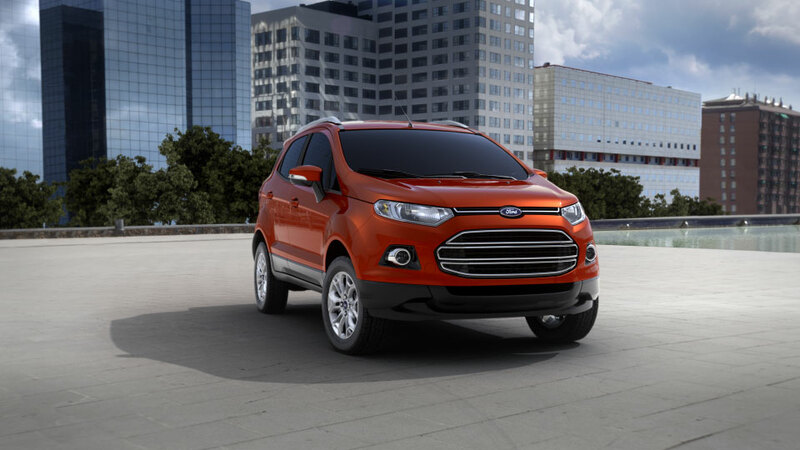 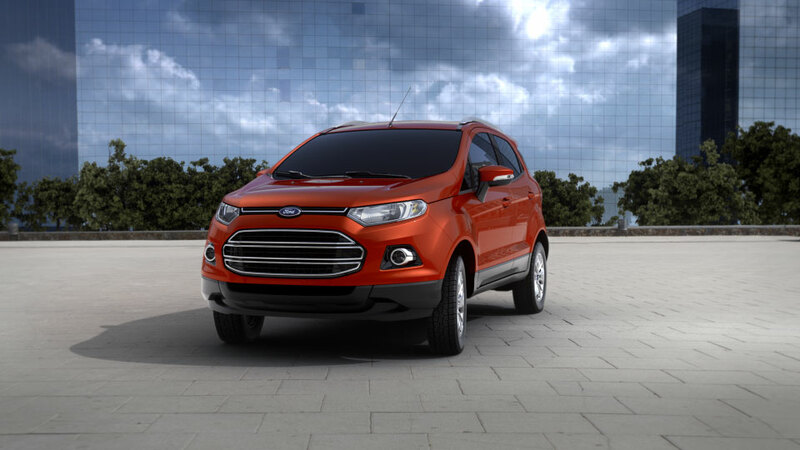 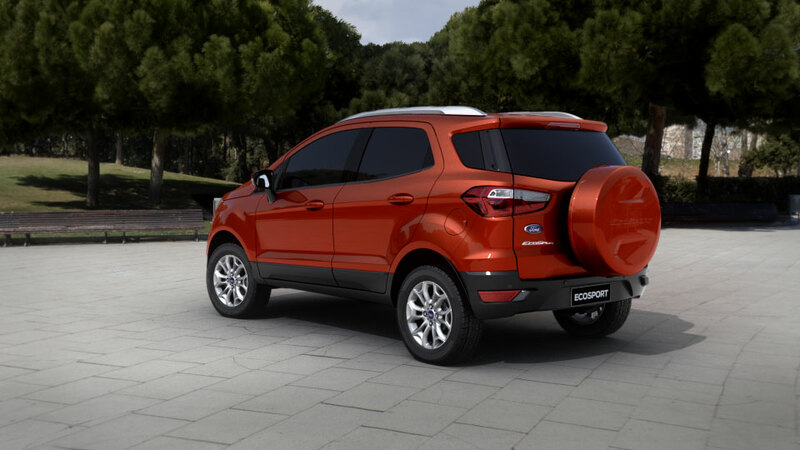 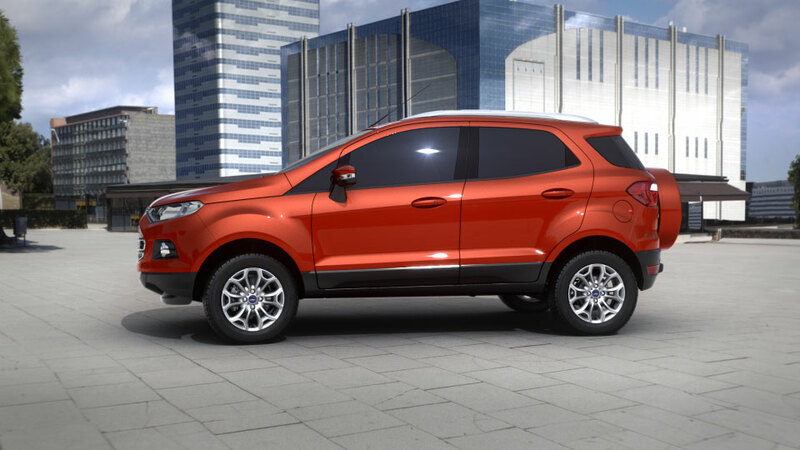 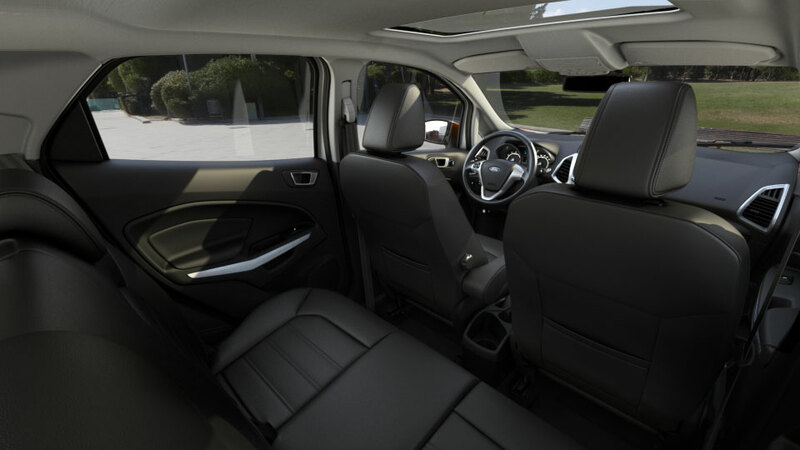 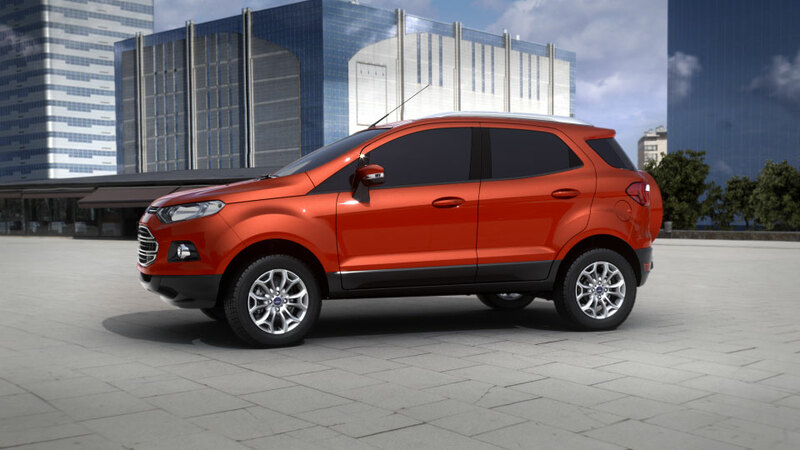 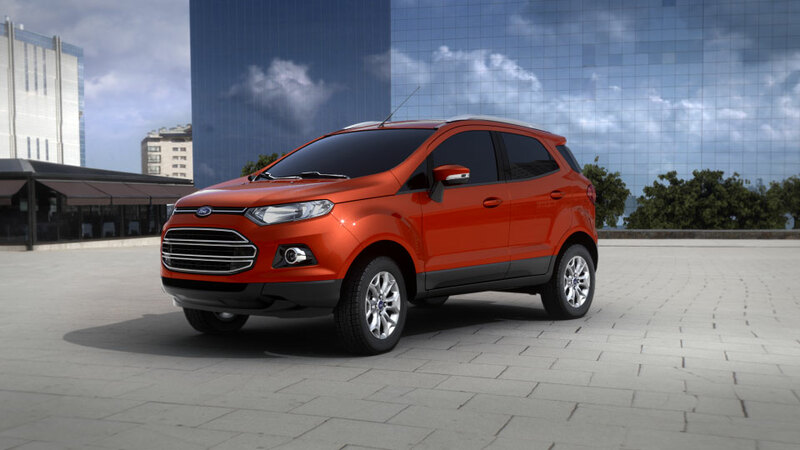 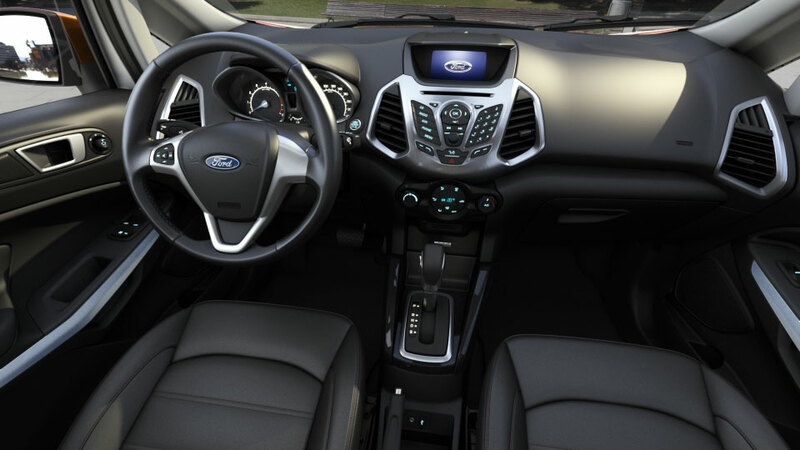 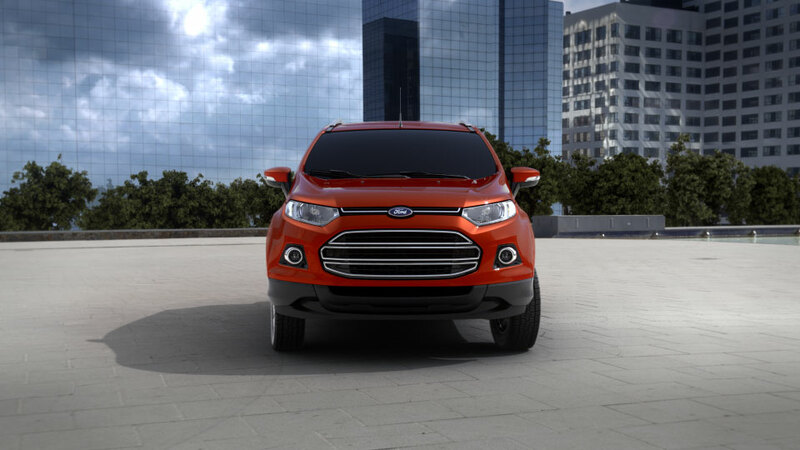 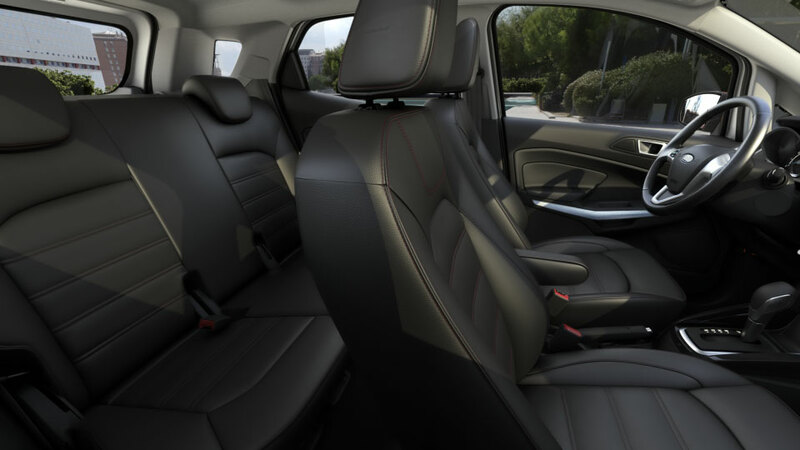 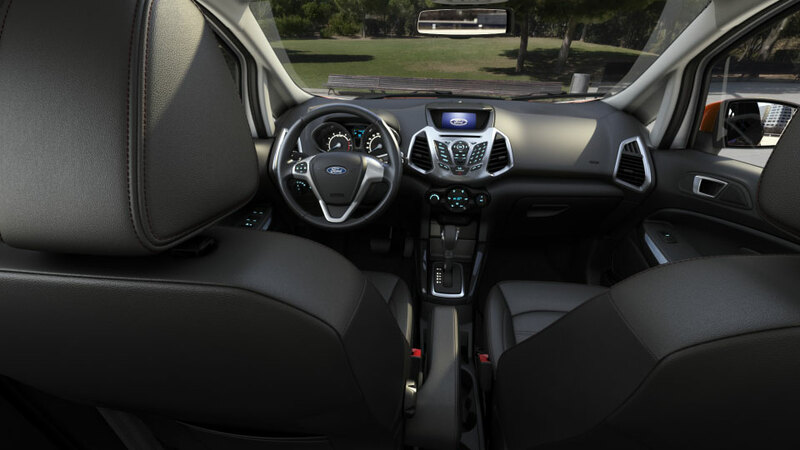 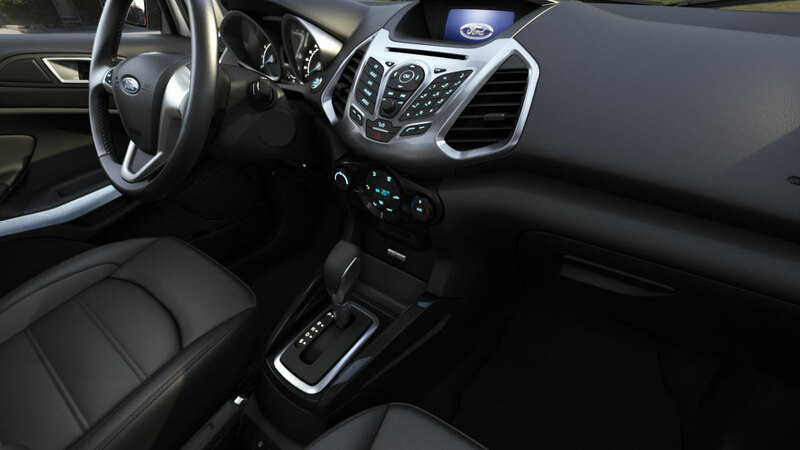 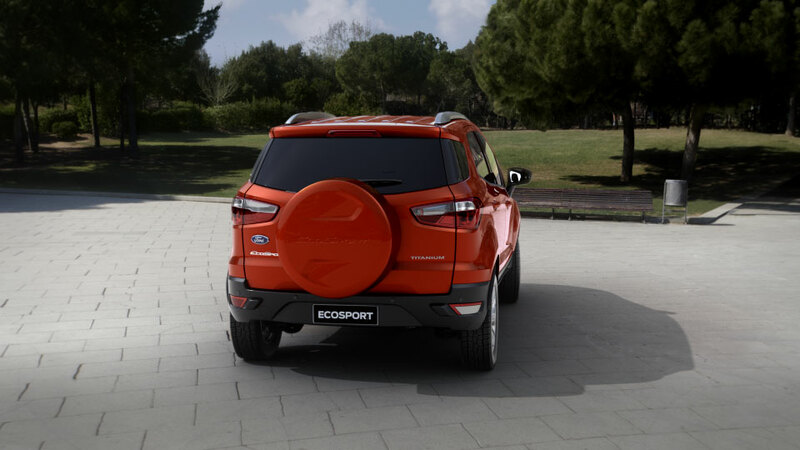 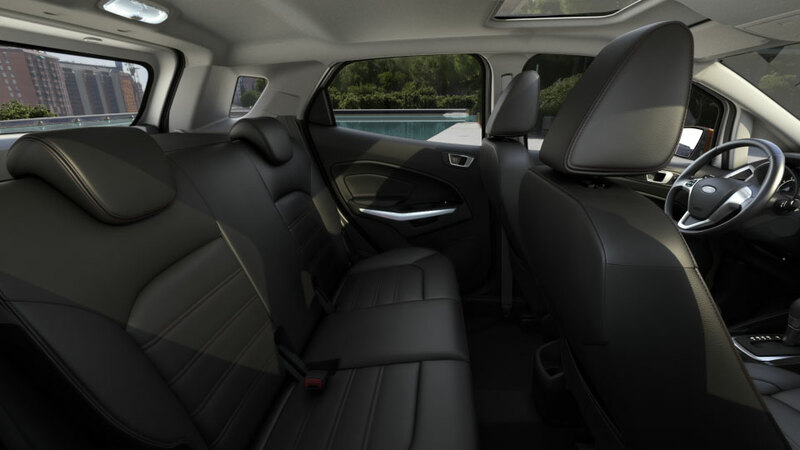 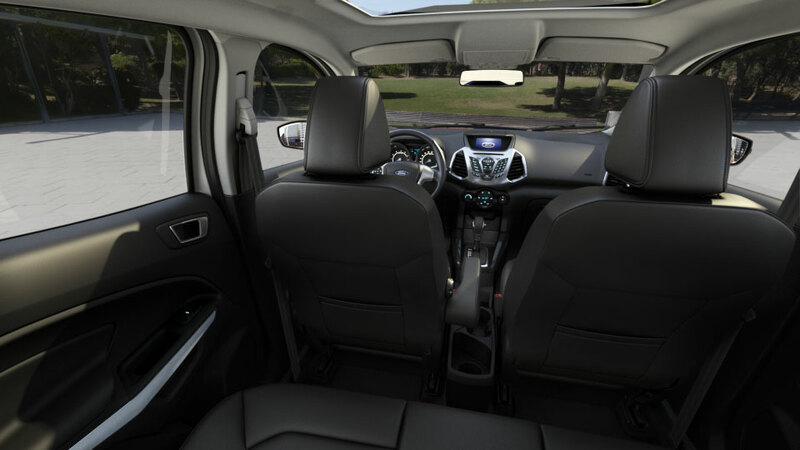 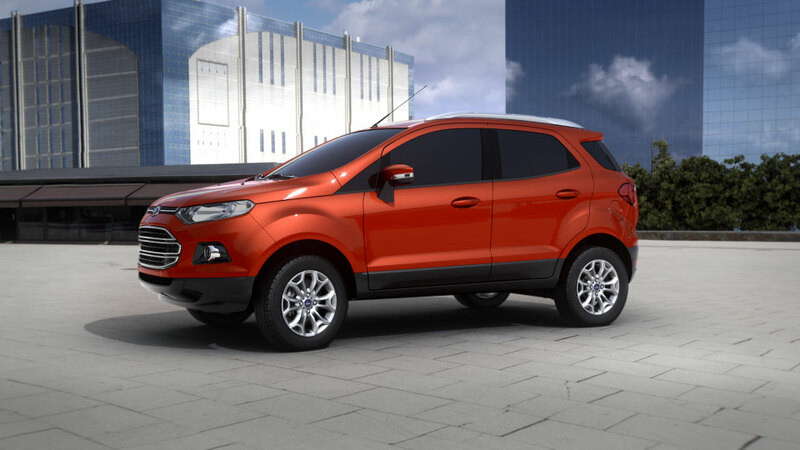 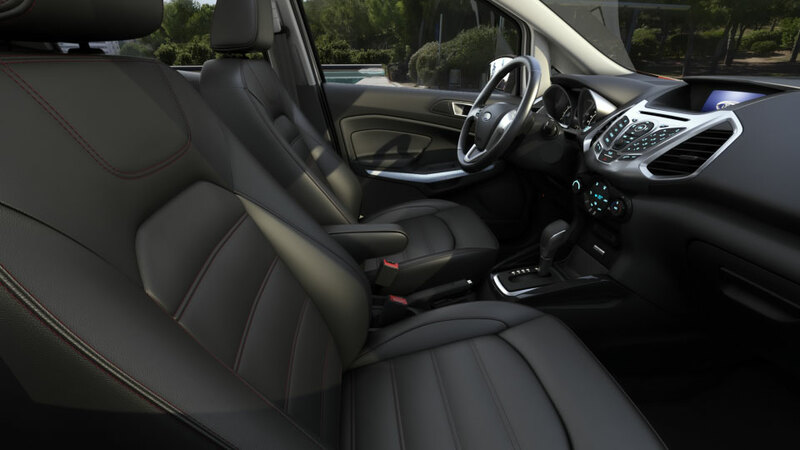 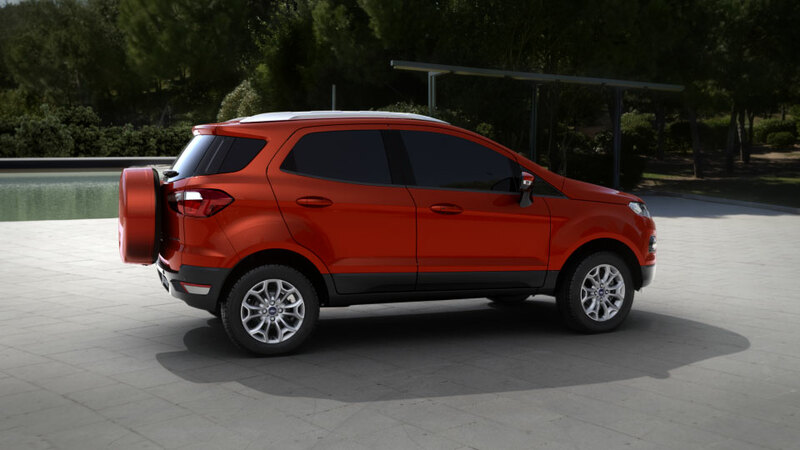 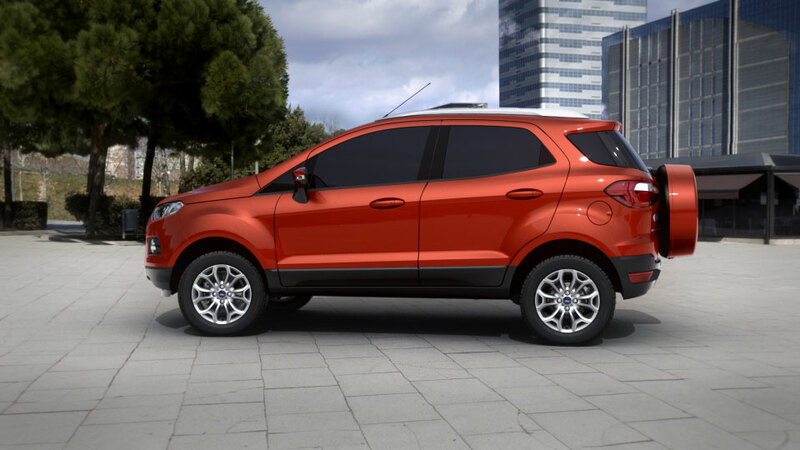 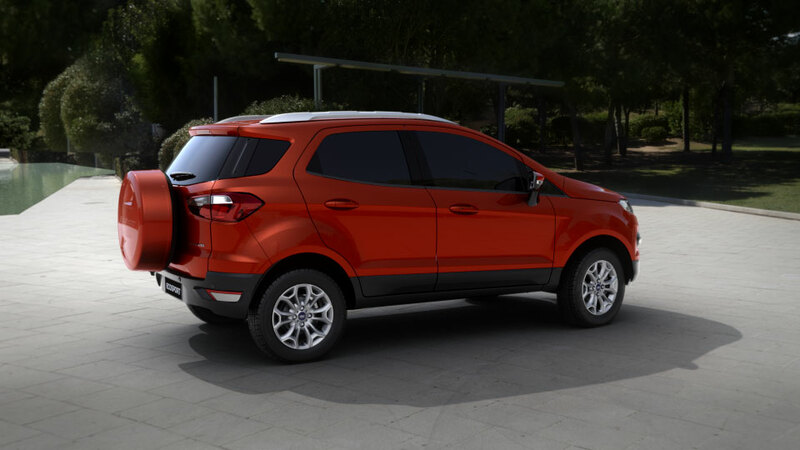 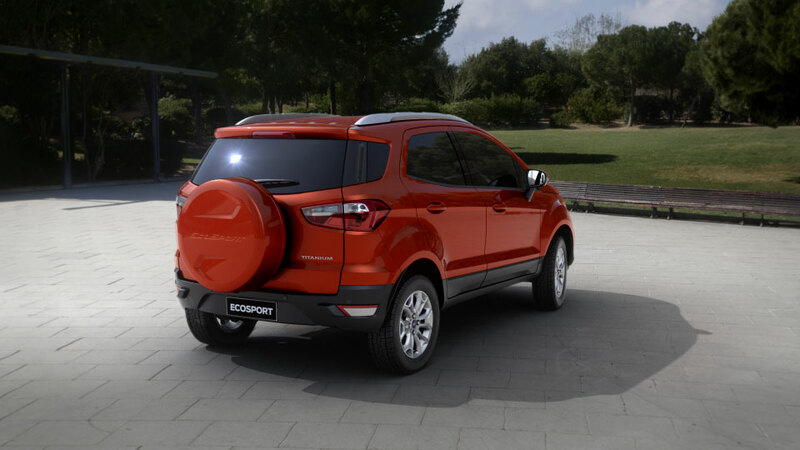 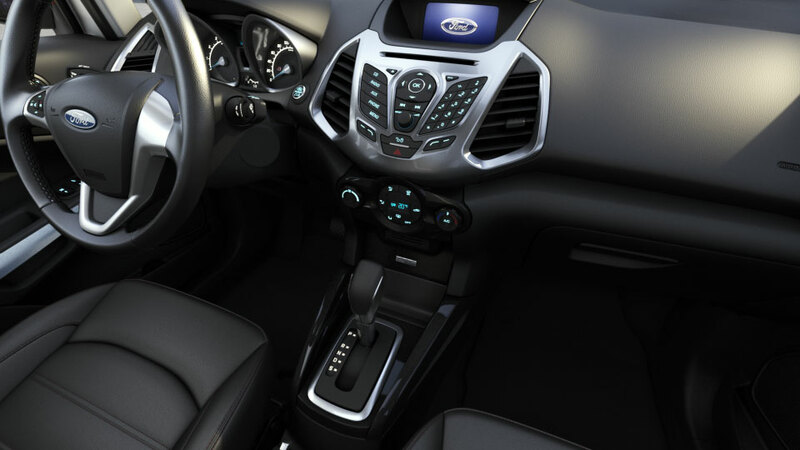 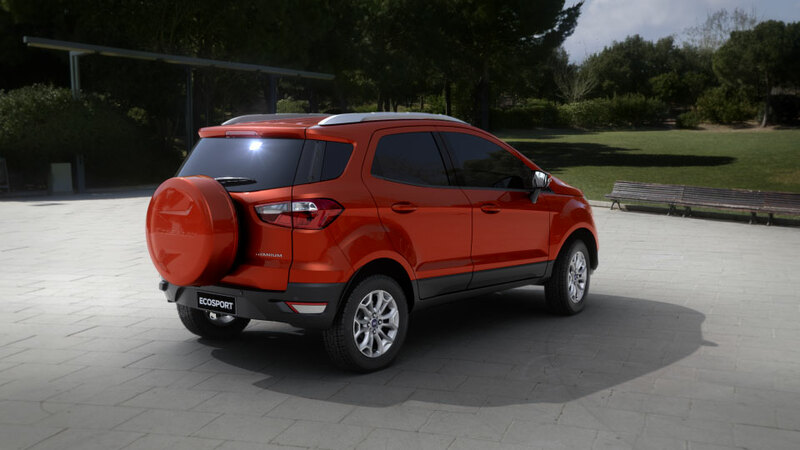 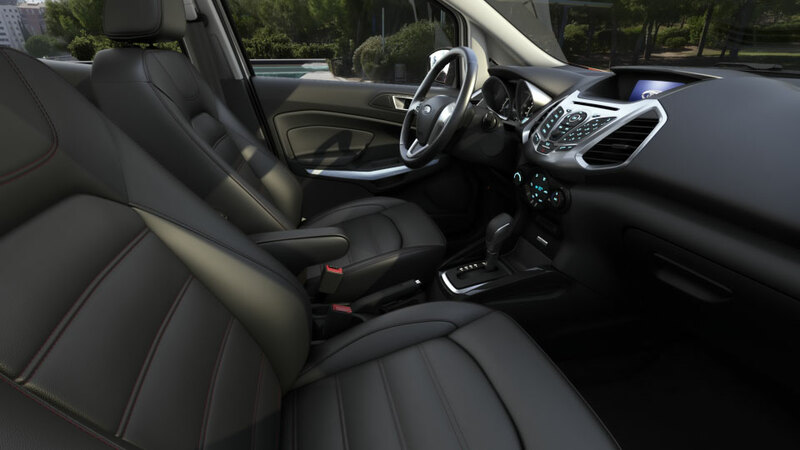 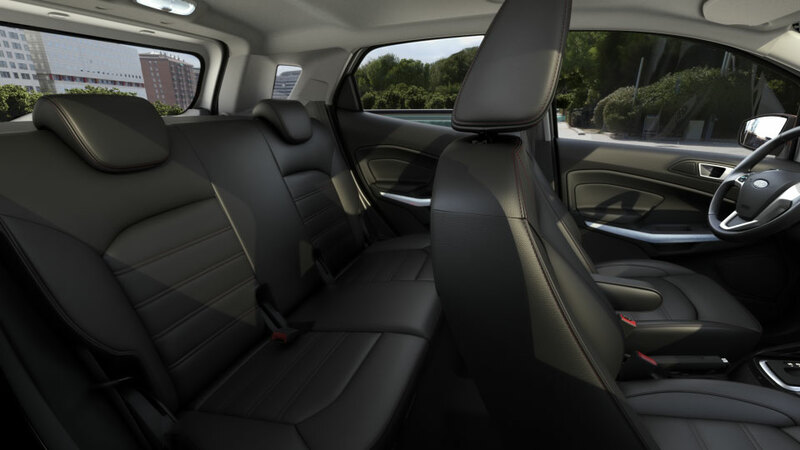 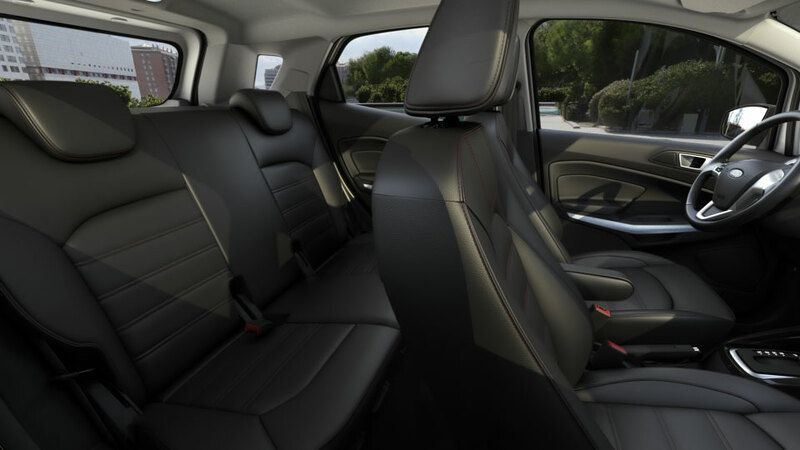 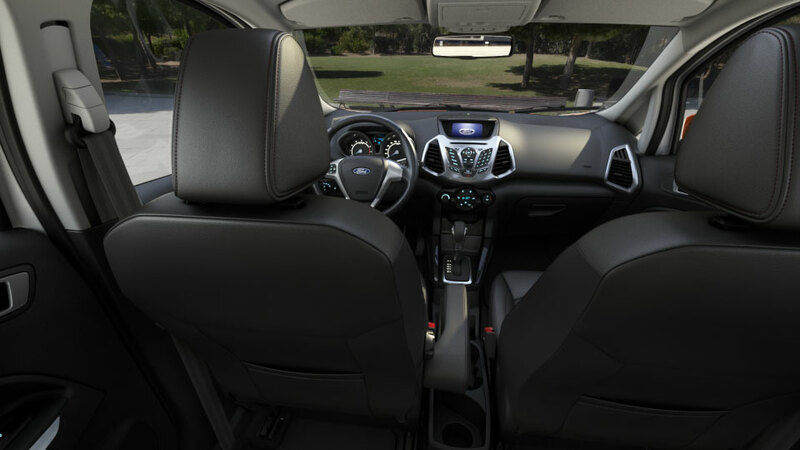 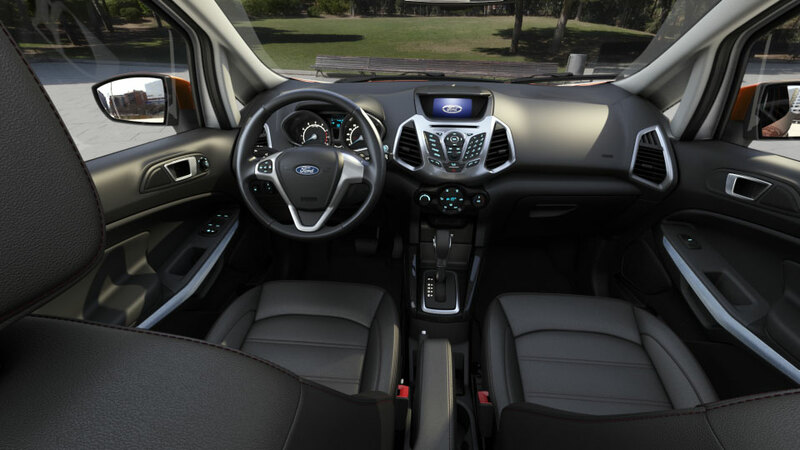 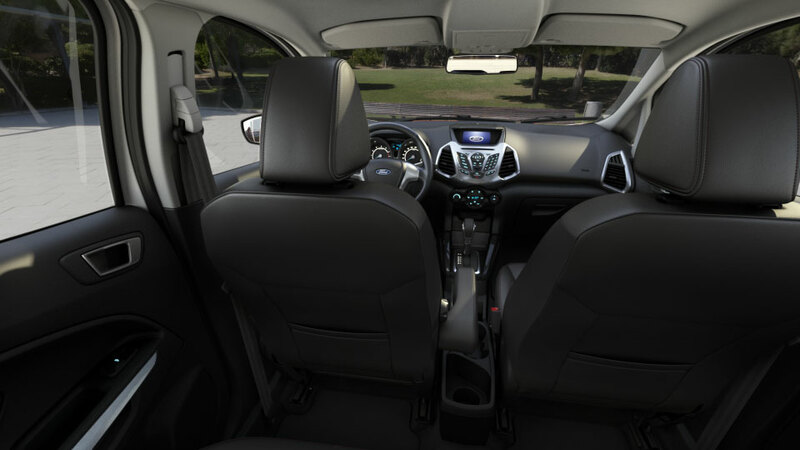 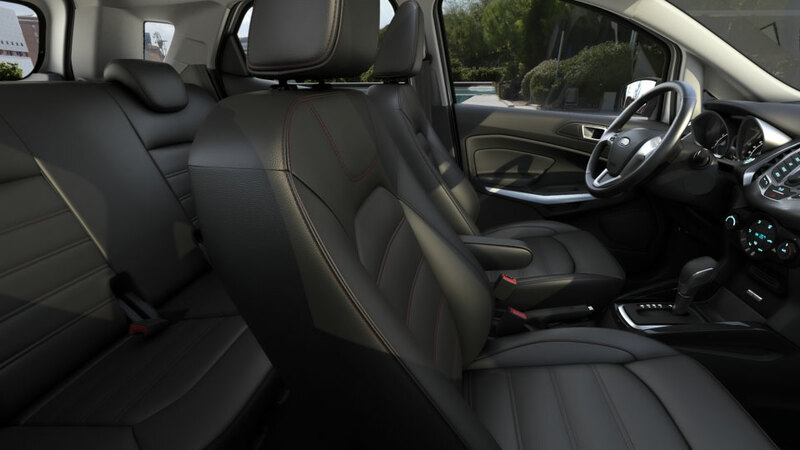 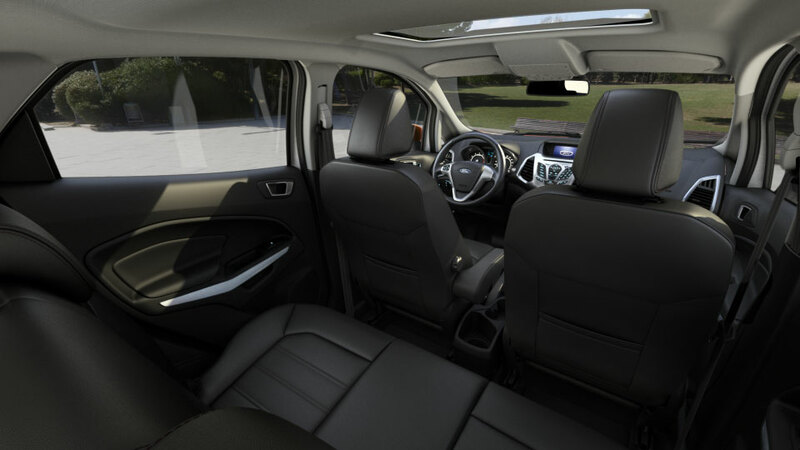 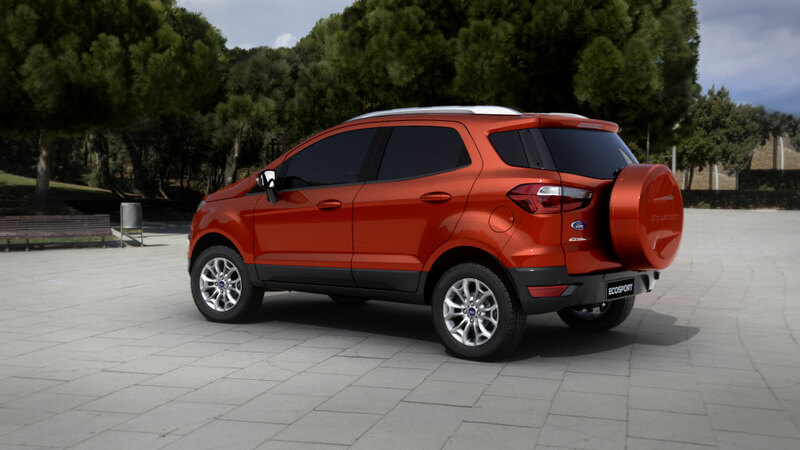 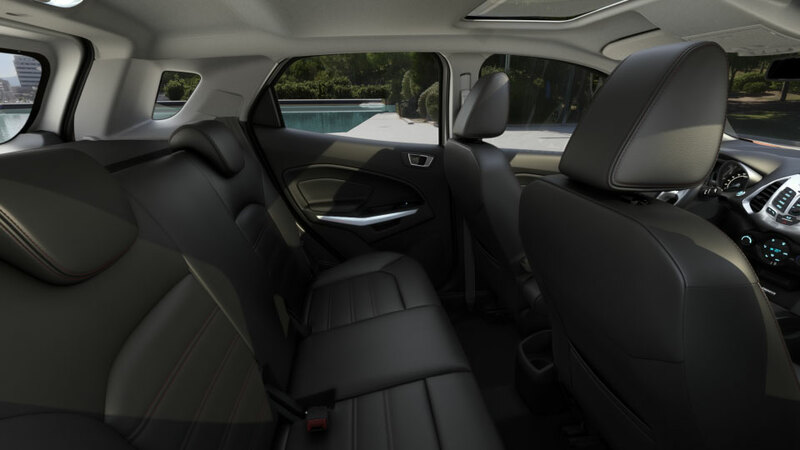 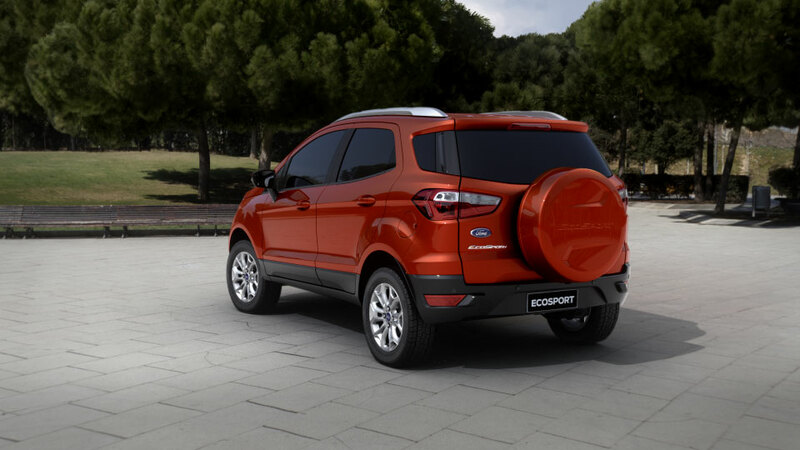 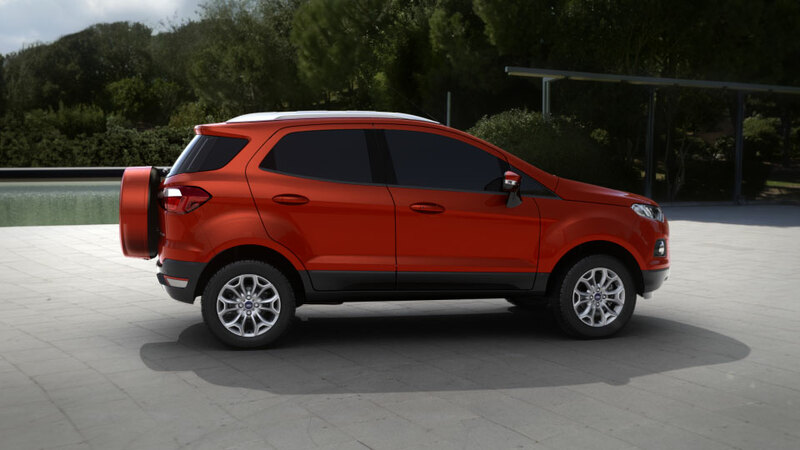 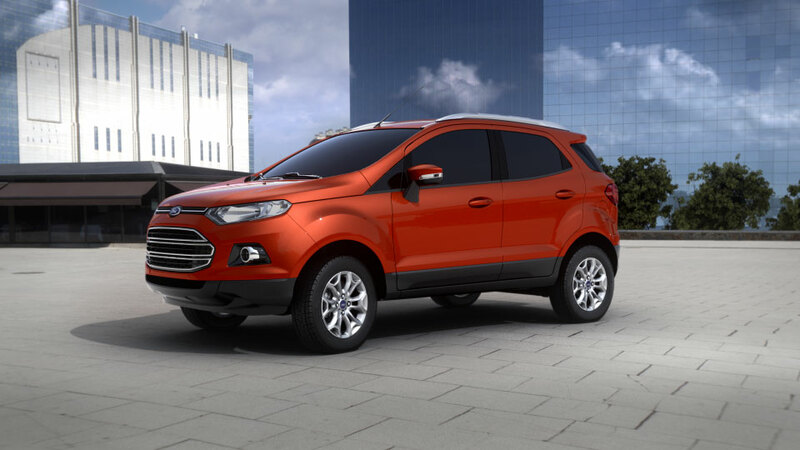 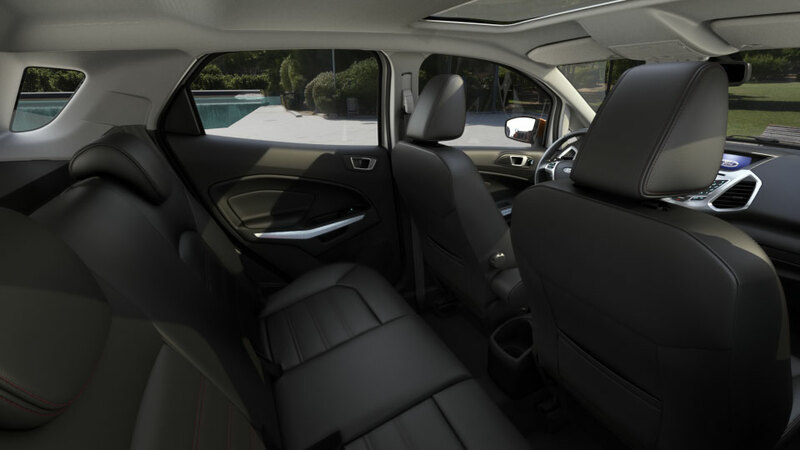 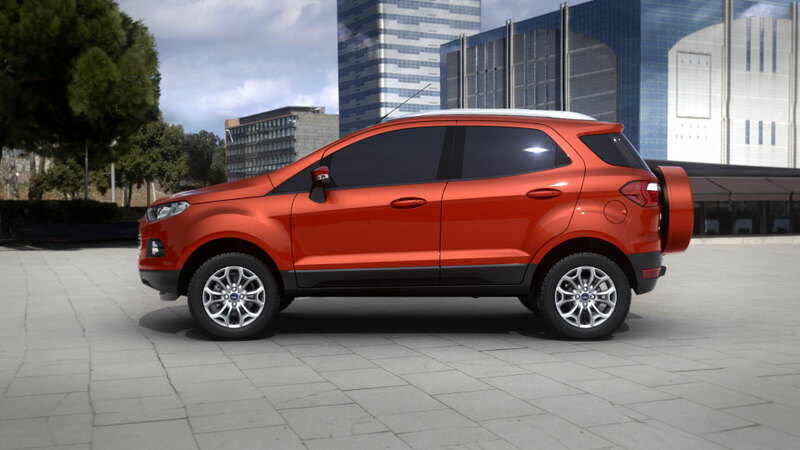 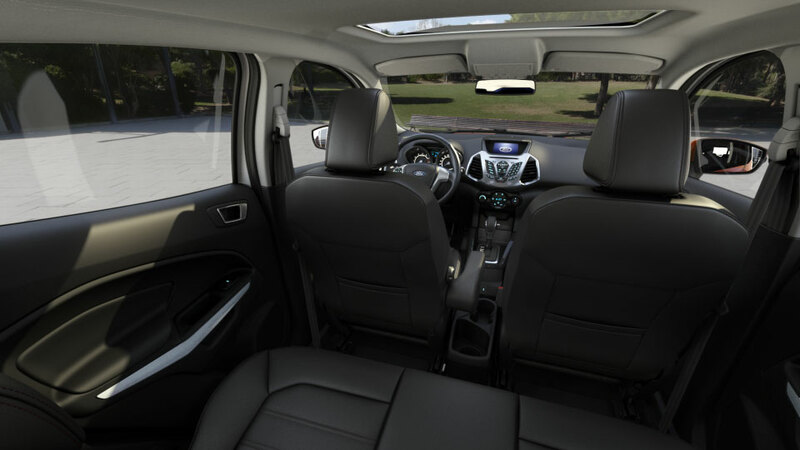 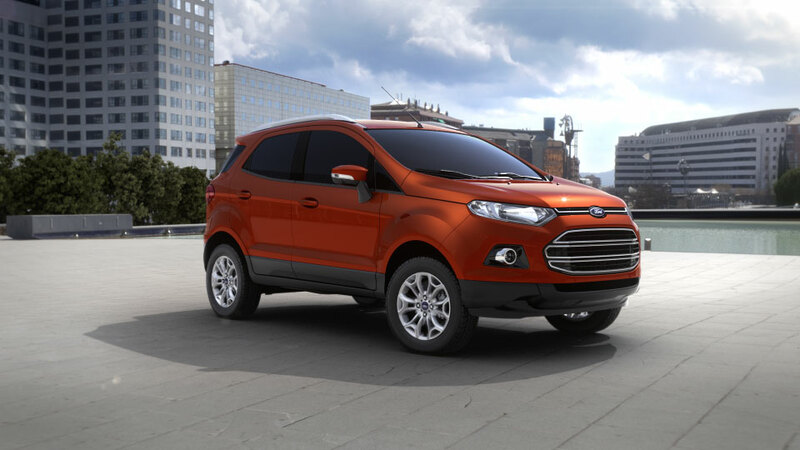 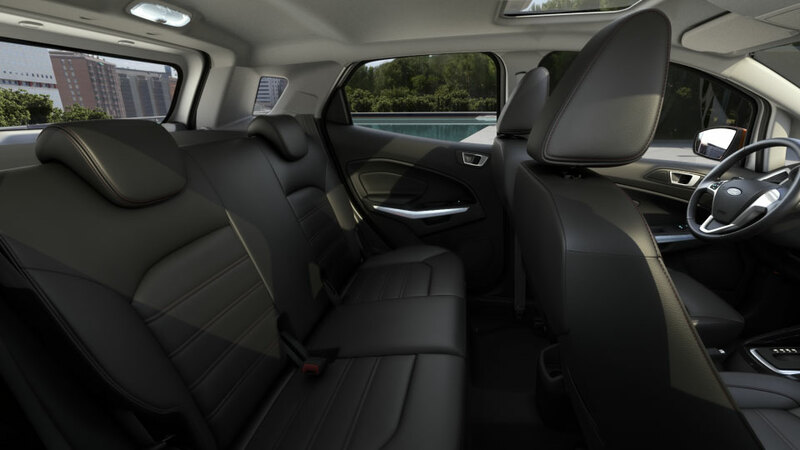 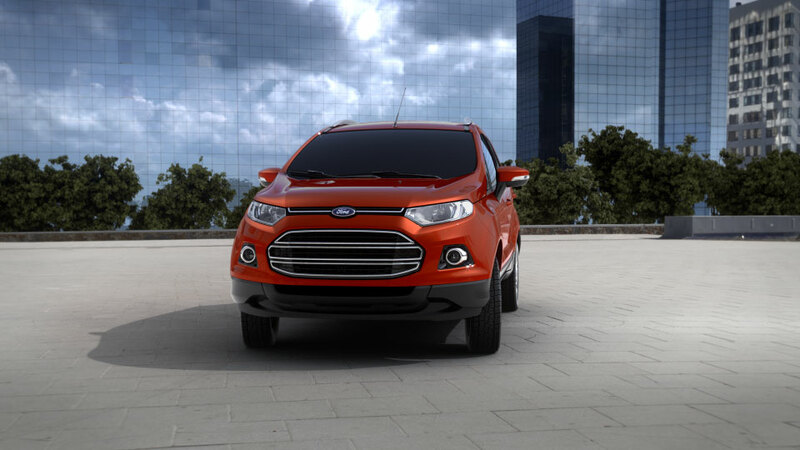 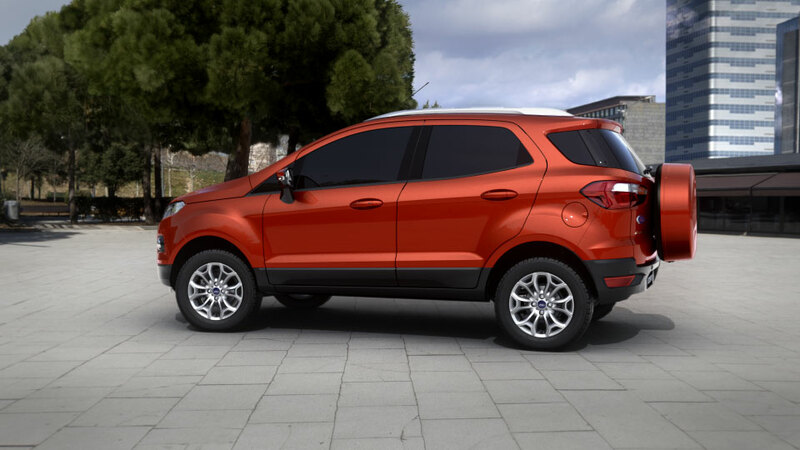 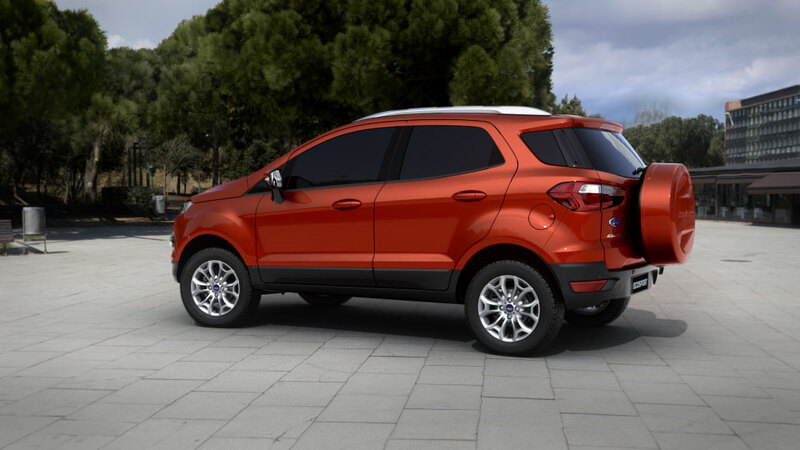 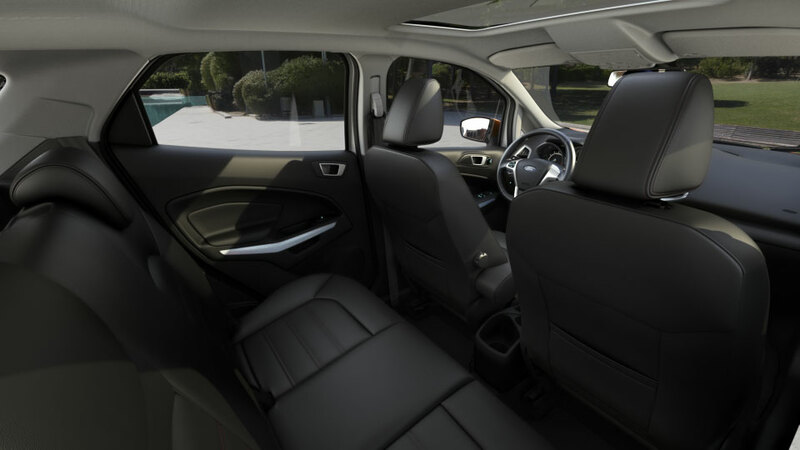 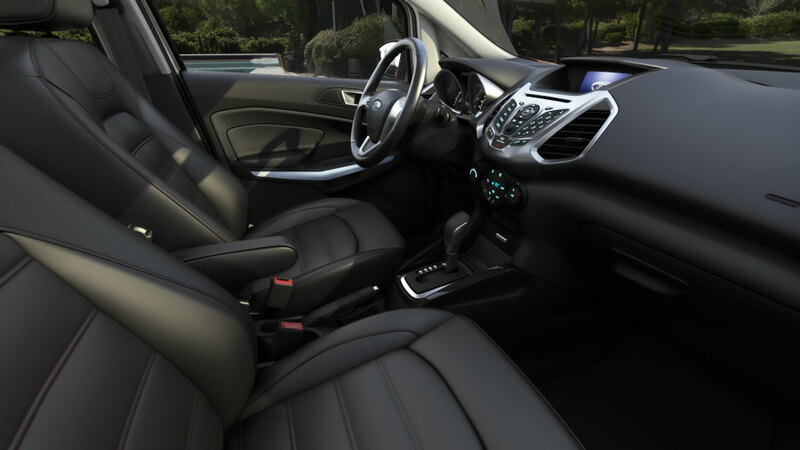 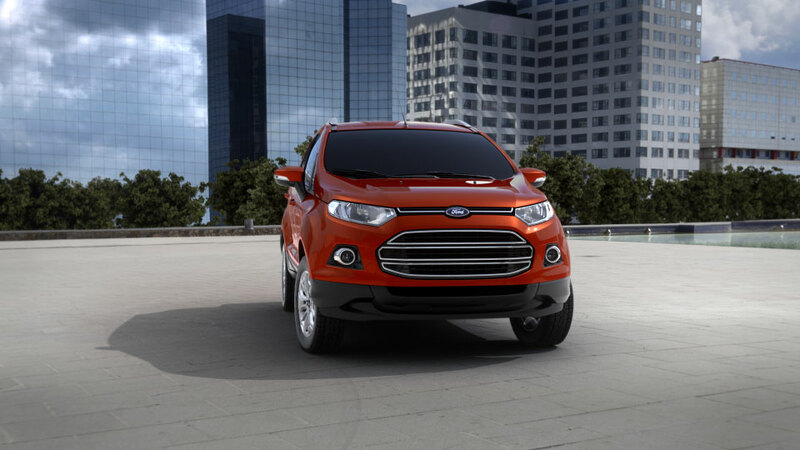 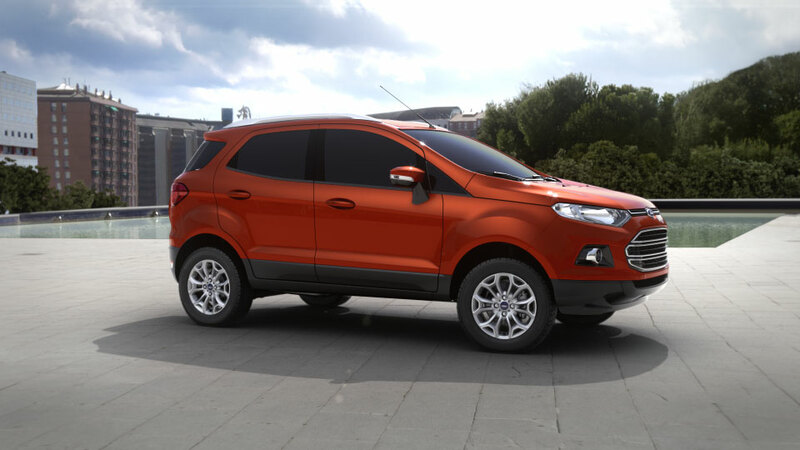 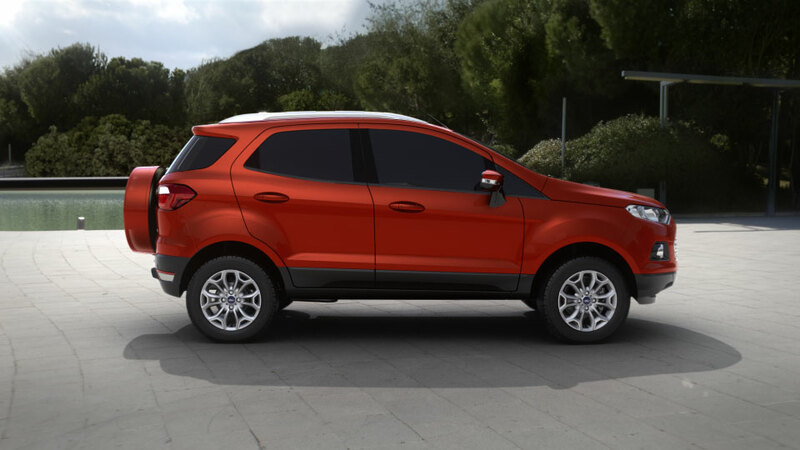 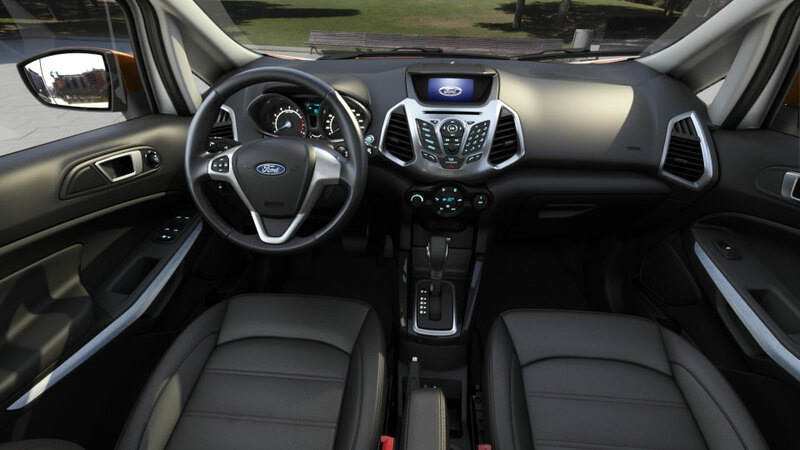 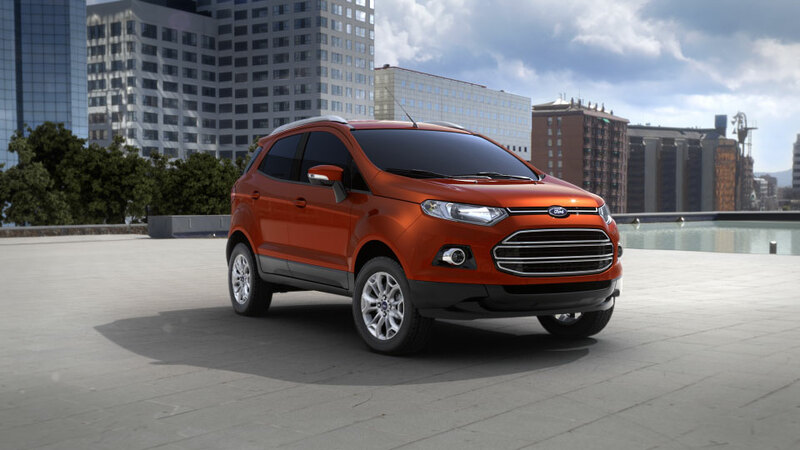 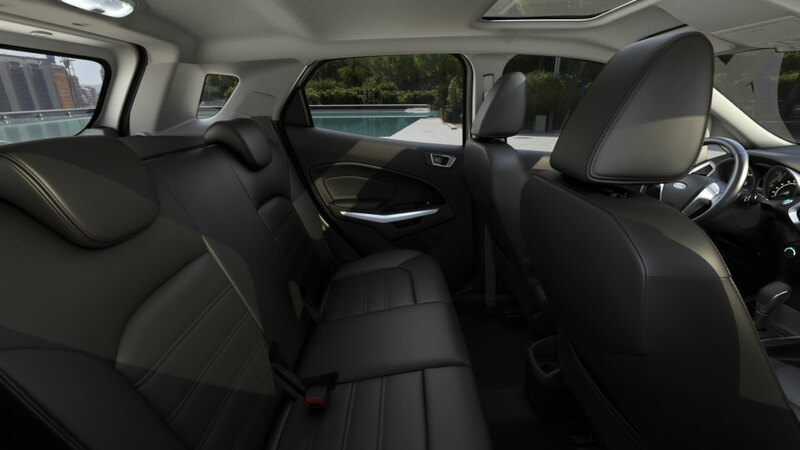 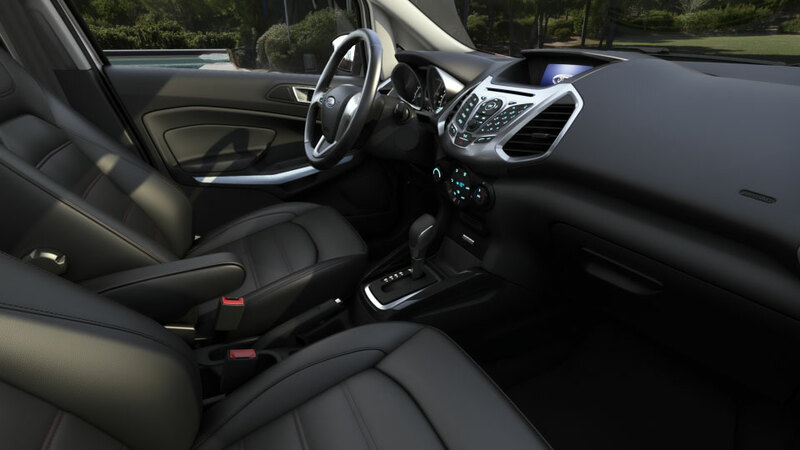 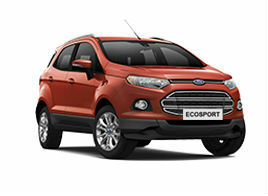 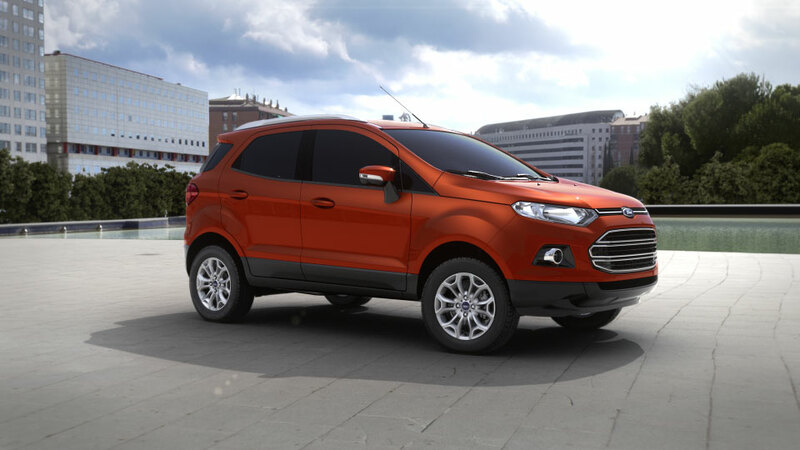 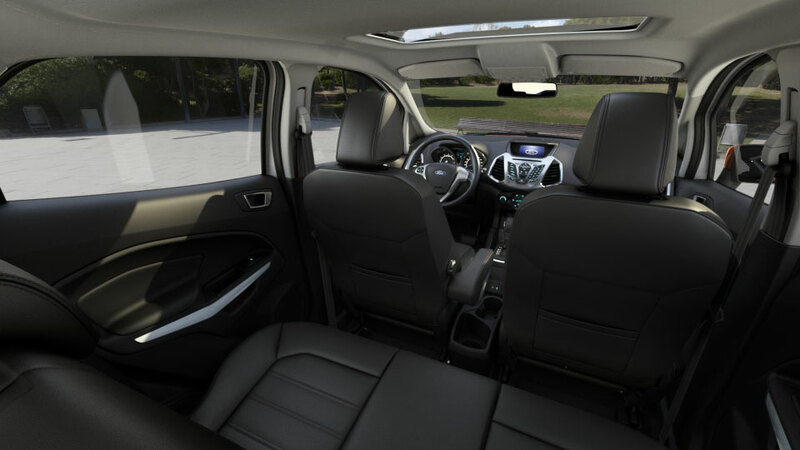 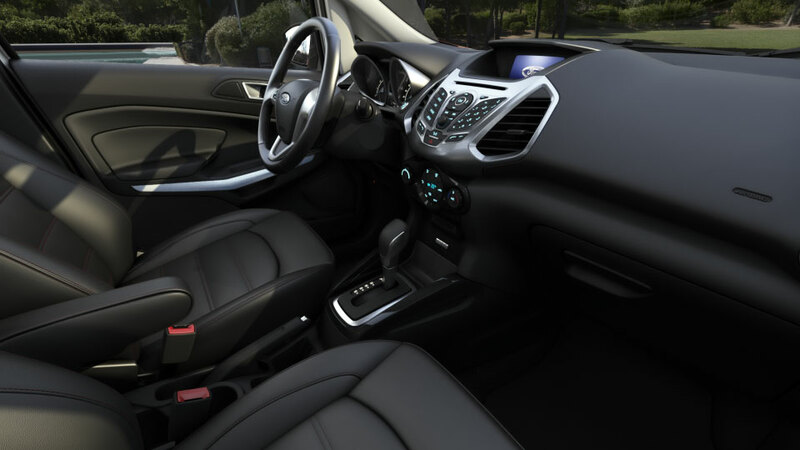 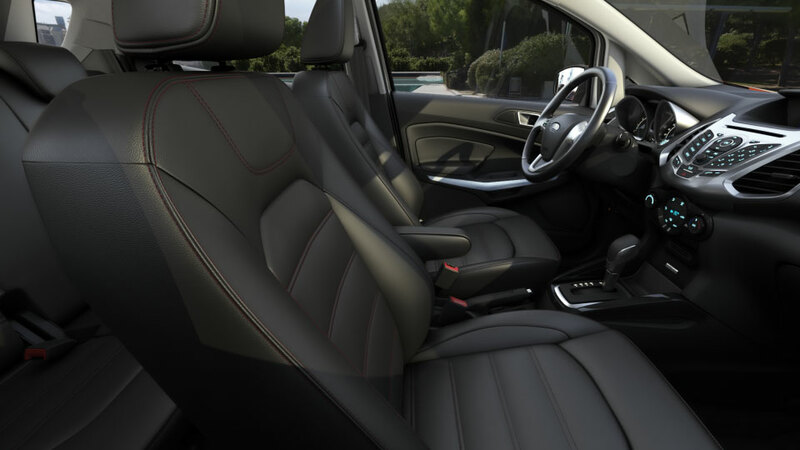 The EcoSport is designed to give you more of what you need, and less of what you don’t. 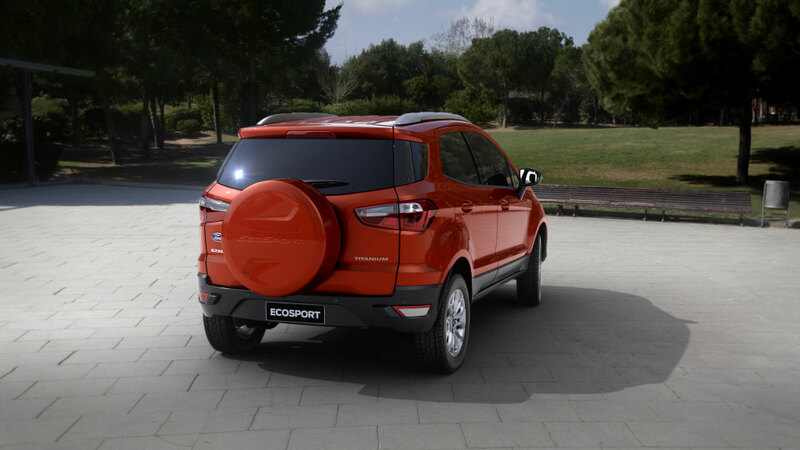 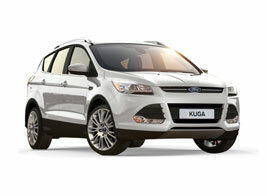 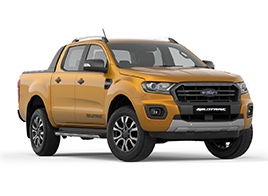 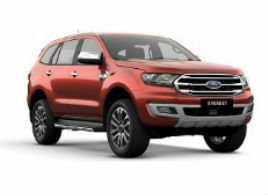 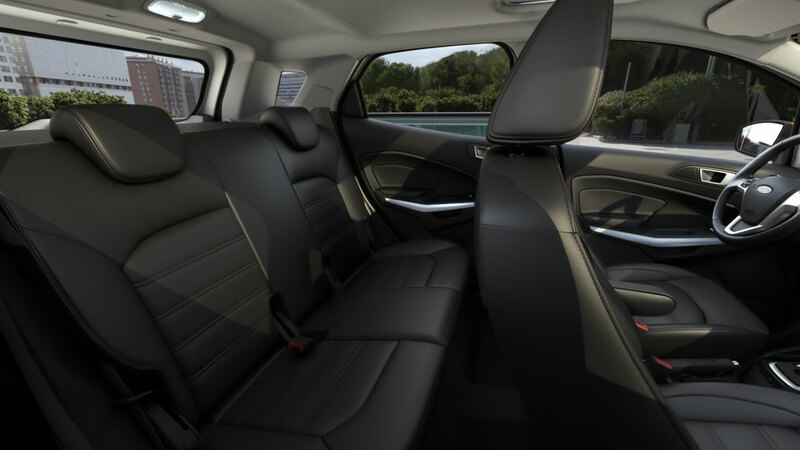 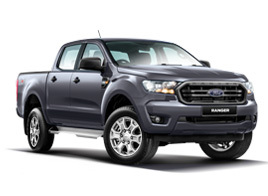 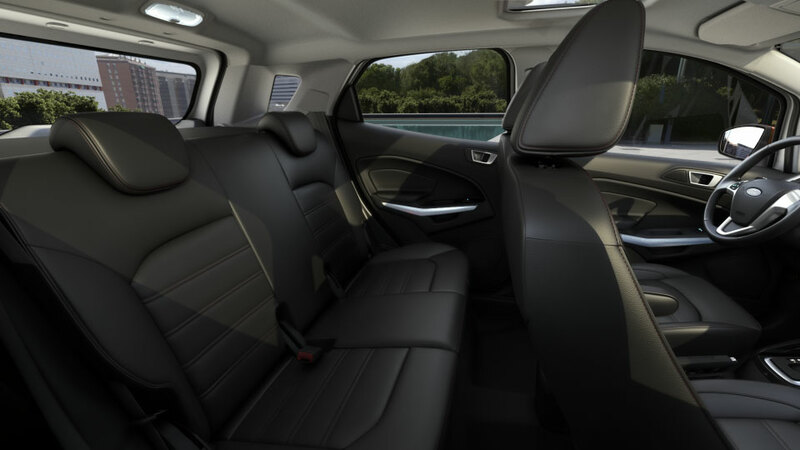 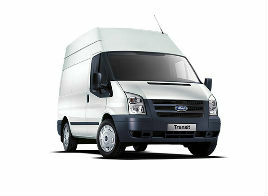 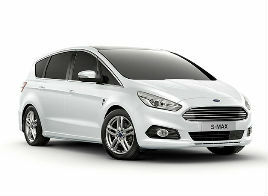 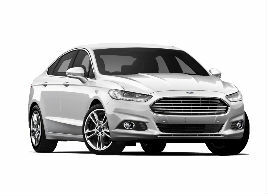 So unbeatable fuel economy and responsive power are in. 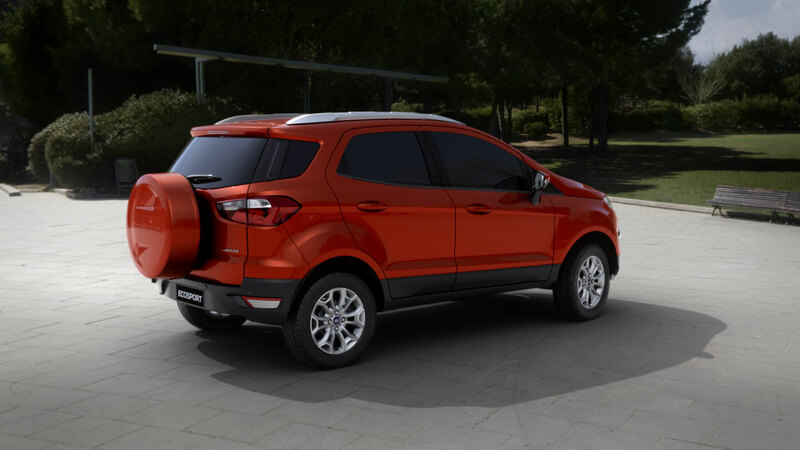 Regular trips to the fuel pump are out. 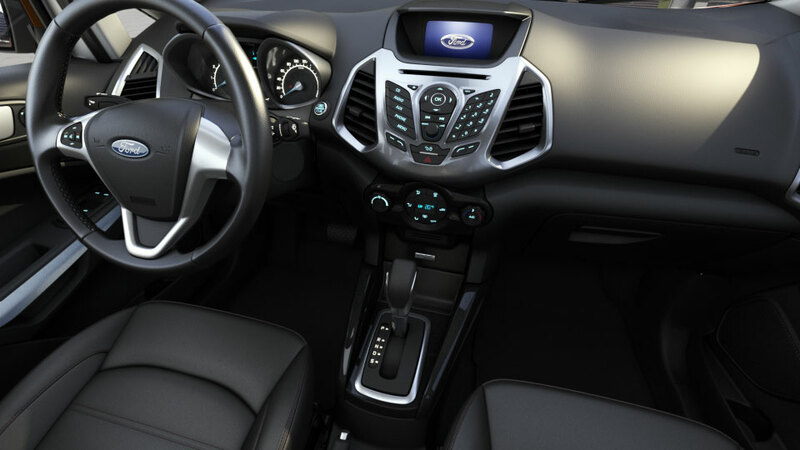 Of all the cool features, you’ll value these the most. 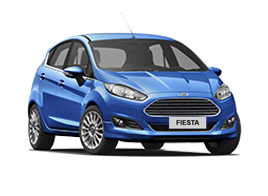 It's good to know that the Fiesta has your safety at heart. 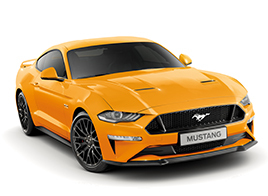 But it's your parents who will really like what they see on this page.